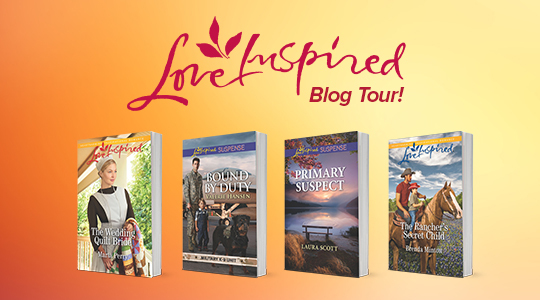 Love Inspired #BlogTour, #BookReview, and #Sweepstakes! 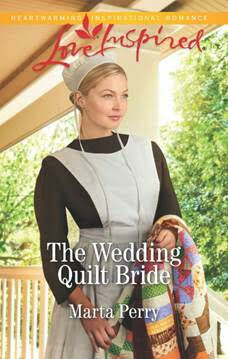 Widowed single mom Rebecca Mast returns to her Amish community hoping to open a quilt shop. 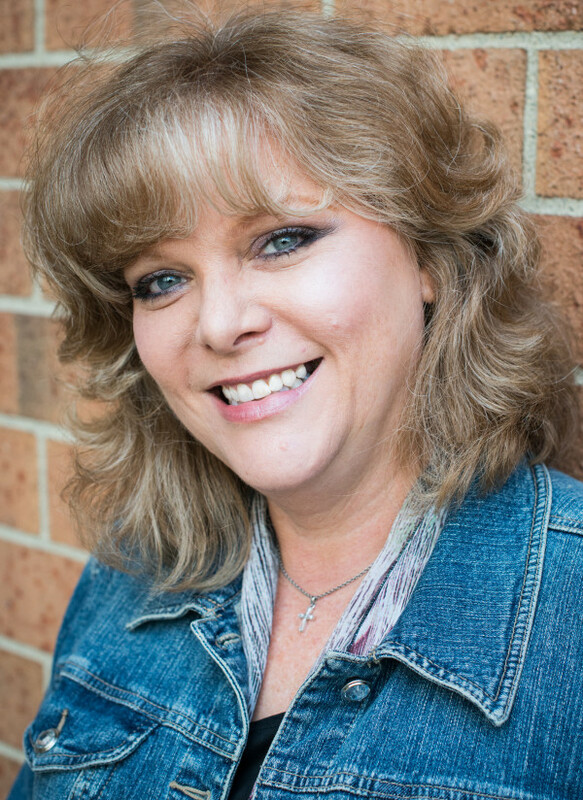 She accepts carpenter Daniel King’s offer of assistance—but she isn’t prepared for the bond he forms with her son. Will getting closer expose her secret—or reveal the love she has in her heart for her long-ago friend? Marcus Palermo’s simple life gets complicated when he meets the son he never knew he had—and his beautiful guardian. 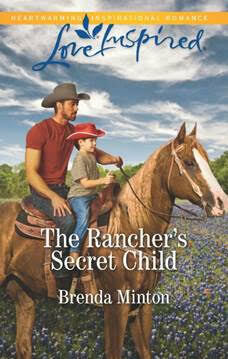 Lissa Hart thought she’d only stick around long enough to aid Marcus in becoming a dad—but could her happily-ever-after lie with the little boy and the rugged rancher? When Sgt. Linc Colson is assigned to monitor Zoe Sullivan and determine if she’s secretly aiding her fugitive serial killer brother, his instincts tell him she’s not in league with the criminal—she’s in danger. It’s up to him and his K-9 partner, Star, to keep the pretty single mom alive. Framed for the murder of his ex-girlfriend—and then attacked at the crime scene—fire investigator Mitch Callahan turns to ER nurse Dana Petrie for help. As they fight for their lives, can she be convinced of his innocence—and in his promise of love? Primary Suspect is an exciting tale of suspense and romance! Rife with drama and danger, the tension builds as Mitch and Dana’s story unfolds. 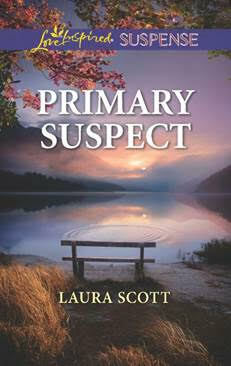 Although Primary Suspect is the fifth book in Laura Scott’s Callahan Confidential series, it is the first one I have enjoyed, and I look forward to reading more. One winner will WIN a $100 VISA card! Click the graphic below to enter the sweepstakes! Wilderness Reunion is a fast-paced adventure! Danger lurks around every turn when Alice Wilde stumbles upon a drug operation in the middle of the Oregon wilderness. As the story quickly unfolds, a sense of fear and urgency is palpable, and the setting Goddard describes provides a backdrop that is both picturesque and perilous. 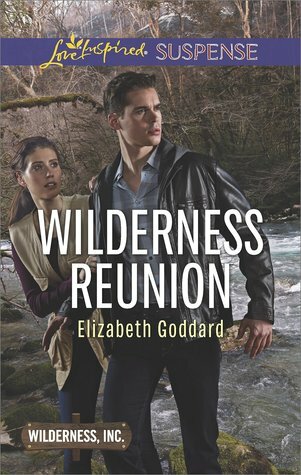 An exciting story of suspense and survival, Wilderness Reunion offers readers a great conclusion to a great series. After stumbling on a drug operation, Alice Wilde races through the woods as bullets whiz past, using her skills as a wilderness guide to elude her pursuers. But she doesn’t stay safe for long once one of the armed men recognizes her…and starts stalking her. When the sheriff asks her to guide his men and photojournalist Griffin Slater—her ex-boyfriend—to the crime scene, though, she can’t refuse. Alice knows Griffin’s just there for a story, but after the two of them are separated from the rest of the group, he’s the only person who can save her. And with someone willing to do anything to hunt them down, Alice must put aside their past if she wants to survive. 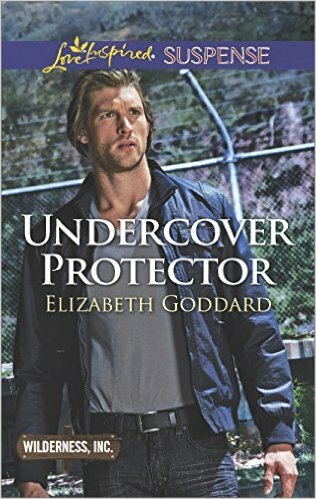 Elizabeth Goddard once again treats readers to a heart-racing, page-turning adventure! I loved the tangible tension and engaging emotion that could be felt as Olivia and Zach struggled to survive in the Oregon wilderness. I also enjoyed the history shared between the two and the feelings that were rekindled as death and danger loomed. False Security is an exciting story and a recommended read for fans of romantic suspense! Arriving at her secluded cabin to find her brother missing, Olivia Kendricks follows his trail into the woods until two shooters take aim at her. She only escapes when ex-detective Zachary Long, her brother’s friend and Olivia’s first love comes to her rescue. Now as they run for their lives in the snowbound wilderness, they must search for her brother while figuring out why someone wants them dead. And though Zach’s police force training may be what will save them, it’s also what once drove them apart when he gave Olivia up to chase his dream. In a freezing landscape as deadly as it is beautiful, they’ll have to let go of the past and face down powerful men willing to kill to keep secrets buried. 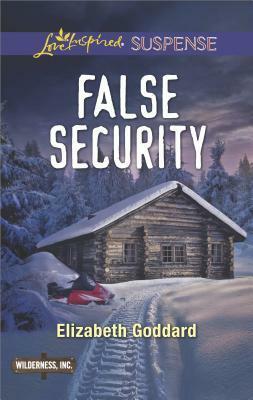 Tags: #BookReview: False Security by Elizabeth Goddard, Buzzing About Books, Contemporary fiction, Elizabeth Goddard, False Security, Love Inspired Suspense, Oregon, Romance, Romantic suspense, Suspense, Wilderness Inc.
Undercover Protector is an intriguing tale! I really enjoyed the uniqueness of the setting and found the work at the tiger sanctuary to be quite interesting. Goddard’s imagery is vivid, pulling me into the animal enclosures where the roars of the big cats echoed in my ears. Gray and Gemma’s story is a great blend of action and suspense, and danger escalates with every turn of the page. A fight for survival until the very end, Undercover Protector is an exciting addition to the Wilderness, Inc. series. Undercover at a tiger sanctuary, Special Agent Grayson Wilde’s convinced the owner must be involved in a wildlife trafficking ring—until someone tries to kill her. Now with Gemma Rollins’s life on the line, it’s clear that more than the wildcats need his help. Gemma’s determined to rebuild the tiger oasis she lost when her family died. But someone wants her out of the way, and she’s starting to wonder if her parents’ and uncle’s deaths were really accidental. Grayson says he’ll do anything to protect Gemma, but she can’t shake the feeling that her alluring new volunteer might not be all that he seems. With a vicious criminal closing in, though, she has to trust Grayson…because she won’t survive without him. 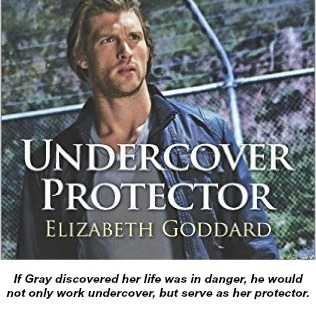 Tags: #BookReview: Undercover Protector by Elizabeth Goddard, Buzzing About Books, Contemporary fiction, Contemporary romance, Elizabeth Goddard, Love Inspired Suspense, Romantic suspense, Suspense, Wilderness Inc.
With his dying breath, Hadley Mason’s fatally shot father reveals he’s a CIA agent…and a bounty has been placed on both their heads. Heeding his urgent warning to disappear and trust no one, Hadley flees into the Oregon wilderness, but she can’t shake the string of hired killers on her trail. So when a fearless and too-handsome wilderness guide comes to her rescue, Hadley has no choice but to put her life in Cooper Wilde’s hands. The former Green Beret vows to protect her, but beyond steep gorges and treacherous terrain, a ruthless man will stop at nothing to see her dead. Goddard kicks off her new Wilderness, Inc. series with a pulse-pounding suspense! The action begins on the first page and continues full throttle until the very end. I loved the picturesque setting of the Oregon wilderness and the urgency and intrigue of Hadley and Cooper’s story. 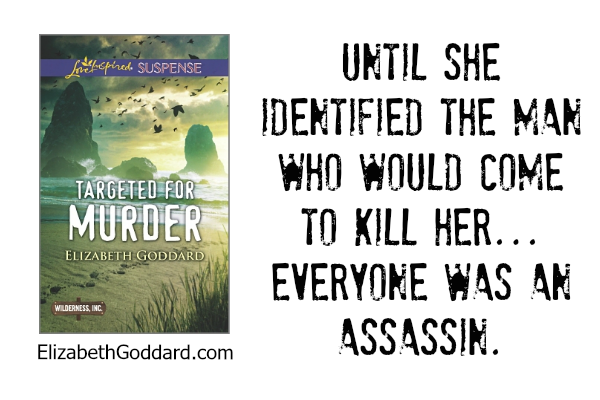 Targeted for Murder is a wild ride, and I can’t wait for the next adventure! I received a complimentary copy of this book, and all thoughts expressed are my own. 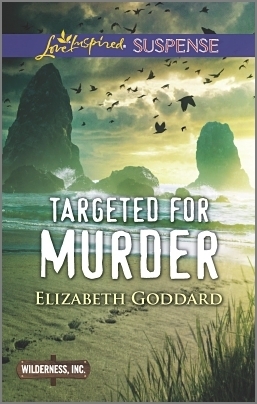 Tags: #BookReview: Targeted for Murder by Elizabeth Goddard, Buzzing About Books, Elizabeth Goddard, Love Inspired Suspense, Oregon, Romantic suspense, Suspense, Targeted for Murder, Wild Rogue Wilderness, Wilderness Inc. Nothing can stop Sylvie Masters from scuba diving to find her mother’s downed plane—except possibly the hit man determined to keep the truth from surfacing. 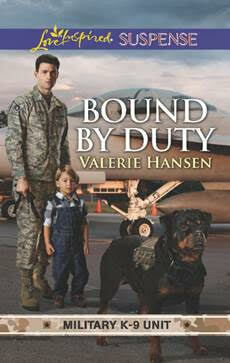 When brave bush pilot Will Pierson comes to her rescue, she knows she can still reach her goal, but she needs his help. Will wants answers about the crash, too, especially since his mother was the missing plane’s pilot. He’ll be the hero Sylvie needs, but can he ever trust her? Sylvie is shrouded in secrets that keep leading her back to Mountain Cove. Secrets someone will kill for. Will may protect her, yet no one can persuade her to end her search…not even a killer. 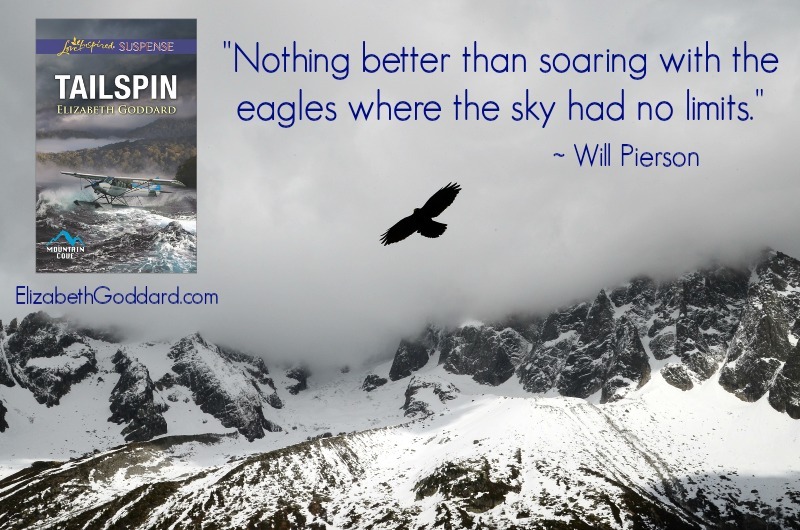 Tailspin is an adrenaline-fueled adventure! Aptly titled, Goddard sends her characters into a tailspin again and again as they race to uncover buried secrets while trying to stay alive. Just as the tagline promises, love and danger collide in this fast-paced story. Sylvie and Will’s journey is filled with drama, danger, and suspense that kept me on the edge of my seat. I really enjoyed this exciting tale and look forward to the next Mountain Cove adventure! 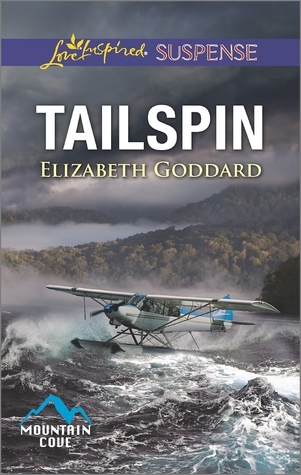 Tailspin is the fifth stand-alone book in the Mountain Cove series. Fans of romantic suspense are sure to enjoy this story, as well as its predecessors.